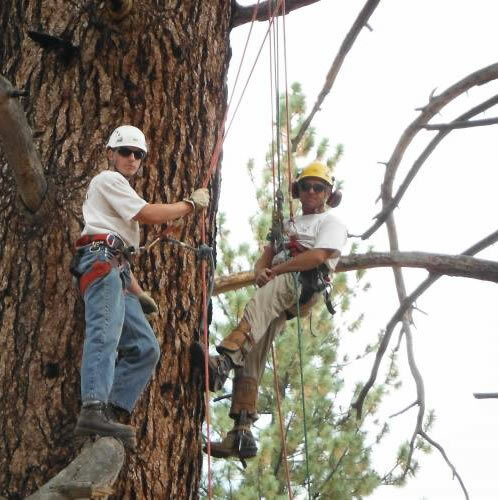 We at Robert A Kelly Tree Care strive to provide excellent tree care services to insure the longevity of all your plants, not just your large woody trees. As one of the first groups of Arborists to be certified by the International Society of Arboriculture, I feel it’s very important that all our employees take arboricultural education seriously. I require they participate in all the opportunities the International Society of Arboriculture provides. This not only shows in the work they perform on your property, but also translates into their personal lives as well as a proud productive member of their community. My personal education in Arboricultural Science comes not only from the ISA, but from Purdue University, The Chicago Botanical Gardens, The Morton Arboretum, and many other forestry related institutions from coast to coast. Like all other sciences, advancement creates an ever changing landscape. It is our goal to stay abreast of the changes to provide the absolute best customer service possible.